Bipolar disorder affects mood, whereas attention deficit/hyperactivity disorder (ADHD) affects attention, hyperactivity and impulsivity. Children and teens with ADHD typically have problems with cognitive functioning, distractibility and completing tasks/assignments. 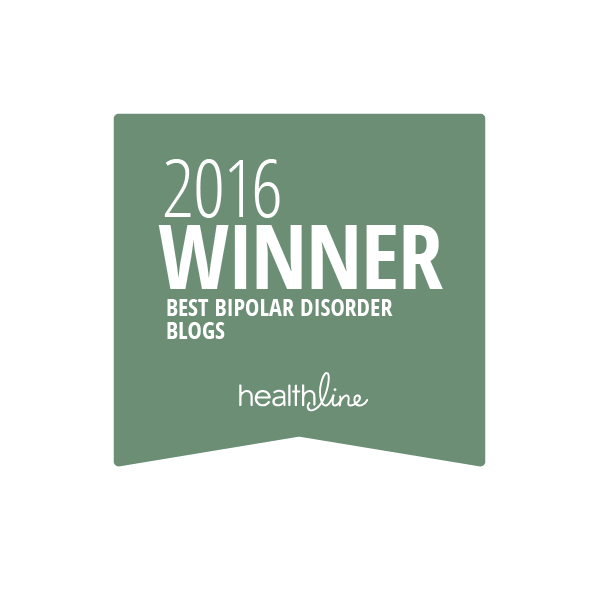 Bipolar disorder in this age group causes mood swings, which can move from manic (or hypomanic) to depressive lows. An ADHD child is inattentive due to his or her inability to focus on any one thing for a period of time. Conversely, a bipolar child going through a depressive state may be inattentive because he/she has lost any desire to care about the activity. Children with bipolar experience explosive rage. Different from anger, it is sudden and usually without provocation and can last for hours. It is closer to a seizure than an emotional event in that it is difficult to control. Children and teens with ADHD have temper tantrums and they typically don’t lose touch with reality or destroy property. As well, their angry outbursts are generally short in duration. In a bipolar child, abnormal moods are intense—either low energy (depression) or high energy (mania). They have a more profound response to life events that can be out of proportion to the event, whereas the reaction to events in the lives of children with ADHD is generally considered expected and in relation to the event and less severe and intense. Moods for children with ADHD may come and go, and generally they don’t stay in a particular depressed or manic state. 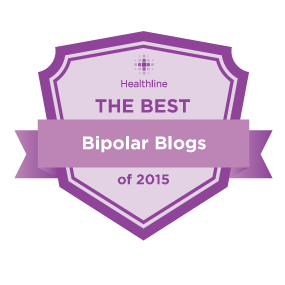 Bipolar children, on the other hand, have deep, life-disrupting manic feelings. Depression or mania can last for weeks or longer and these ongoing symptoms can cause significant life problems in key areas i.e. friends, school, at home. In bipolar mania, children and teens can exhibit grandiosity where they believe and insist they are the best in the world at something and then engage in risky behavior because of this. They may also need less sleep than other children. These children usually have racing thoughts, and affected speech. However, instead of grandiosity, children with ADHD are more prone to poor self-esteem due to negative feedback from adults regarding their behavior. They are also energetic when hyper but do not report racing thoughts. A type of antipsychotic medication given to a bipolar child in a manic episode helps lower and even out the child’s energy level. As well, when a bipolar child in a depressive episode is given antidepressant, their mood typically improves after a few weeks and their energy and attention returns. Conversely, a child with ADHD is given a stimulant, which works more quickly than an antidepressant or antipsychotic medication and is able to better focus, with lower energy levels within a few days.